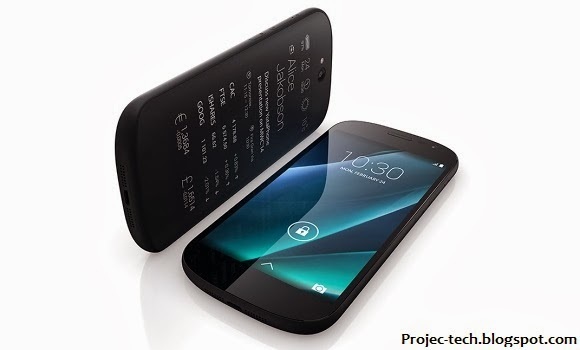 YotaPhone the Russian manufacturer announced the second generation of its dual-screen Android device. The new YotaPhone features a 5” 1080p AMOLED display and 4.7” qHD e-Ink touchscreen. Dual-screen YotaPhone has a Qualcomm Snapdragon 800 SoC clocked at 2.3GHz quad-core CPU, 2GB of RAM, and 32GB of built-in memory all operating with Android 4.4 KitKat. Also 8MP camera, and a 2MP front-facing. The new smartphone comes with LTE, Wi-Fi 802.11 a/b/g/n/ac, Bluetooth 4.0, GPS, GLONASS as well as an FM Radio. The phone is 144 x 69.5 x 8.9 mm, weight 140g and has a 2,550mAh battery. 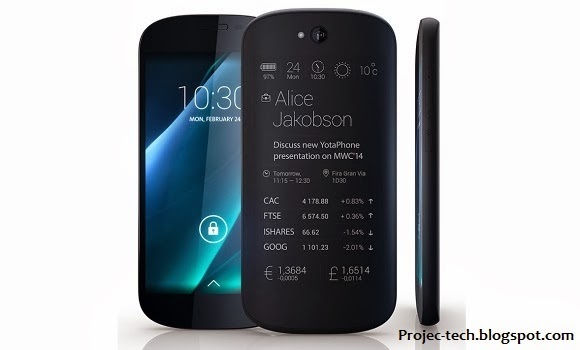 The new YotaPhone will be available at Q4 this year.